GIVEAWAY!!! 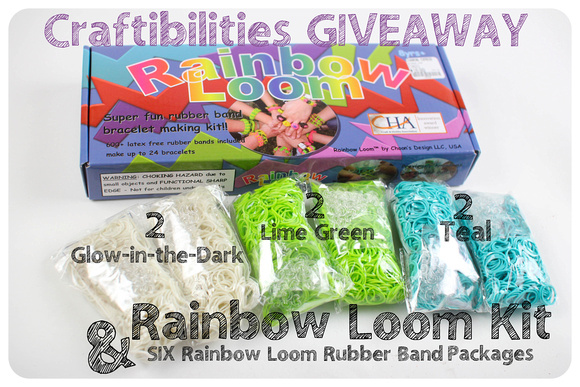 1 Rainbow Loom Kit and SIX Rainbow Loom Rubber Band Packages - ENTER NOW! 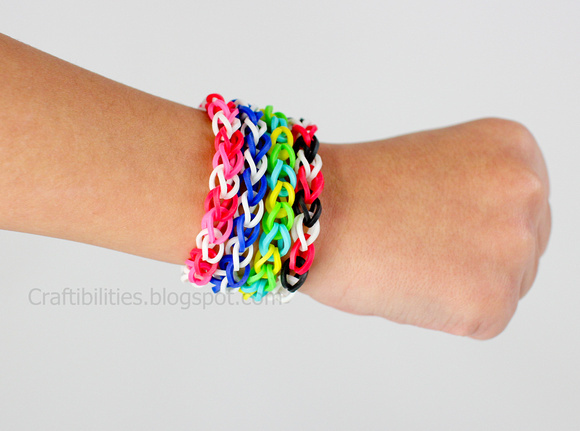 Remember THIS POST about these Rubber Band Bracelets? Make them without the loom! Well, we ended up purchasing a Rainbow Loom to make more detailed bracelets and now I want to give one away just in time for Christmas!!! 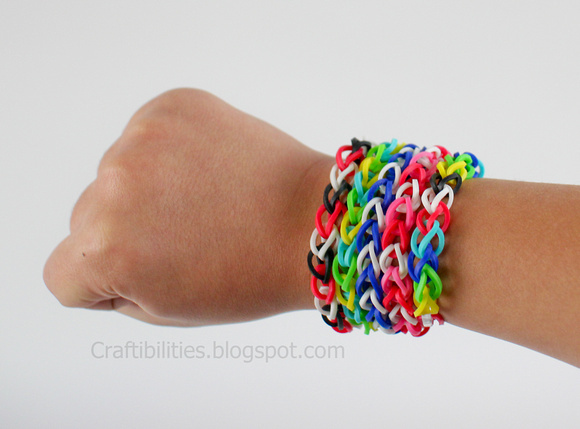 The kit comes with the loom and 600+ rubber bands with C clips to make 24 bracelets. 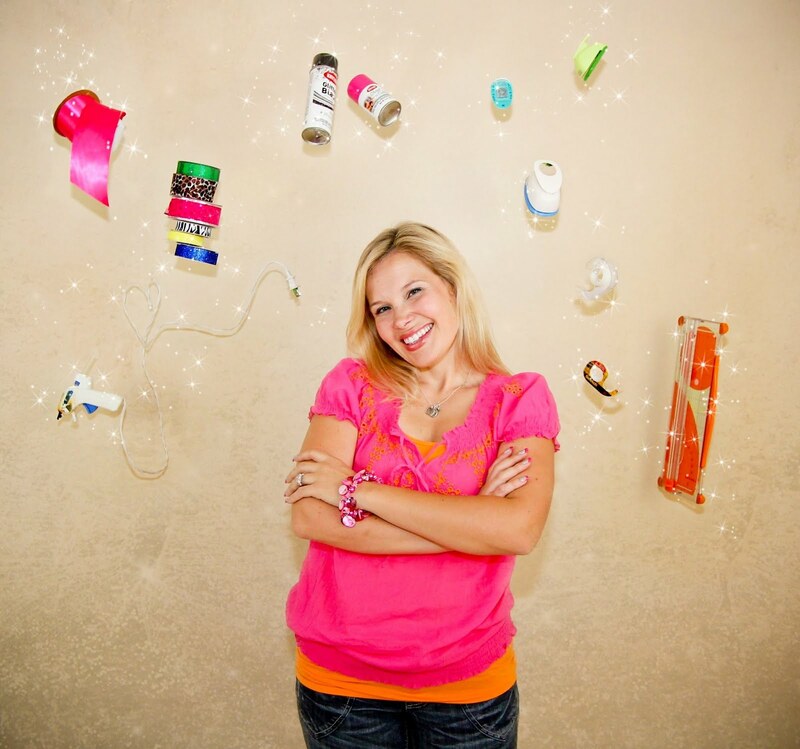 Each package of Glow-in-the-Dark, Lime Green and Teal have 600+ rubber bands with C clips. 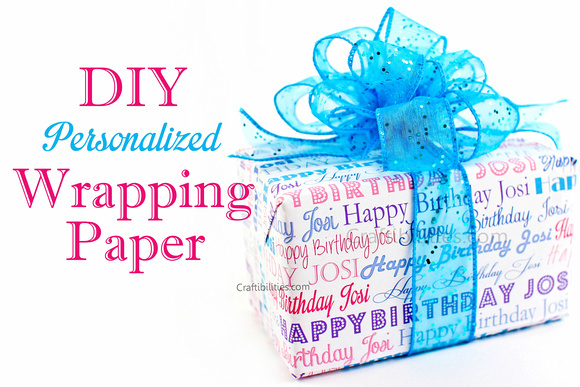 This would make a great gift for Christmas or keep it for yourself! Rules:You do not have to be a blogger to enter/win. An email address is required to enter. The winner will be chosen randomly through Rafflecopter and contacted via email. You can enter once daily. US ONLY please. This giveaway ends on December 7, 2013. *Disclosure: This blog did not receive compensation for this post. All opinions are 100% mine. This giveaway is in no way associated with facebook, twitter or any other social media outlet. My daughter very much wants one of these for Christmas! my niece loves to make things with these! I would give this to my Bambi. I would give this to my daughter who is addicted to these bracelets. They are so much fun! Thank you for entering! I would give this to my nieces because this is actually what they want the most for Christmas. I would give this to my niece. She is starting to love crafts as much as I do and I know she would enjoy this. That is wonderful! Thank you for entering! I'd give this to my daughter! My daughter would get this! This is on my nieces Christmas list! I would more than likely send to my grandchildren in California. I think they would enjoy it. My nieces are asking for a Rainbow loom for Christmas this year. I have 3 to purchase. It would be wonderful to win one of them especially with tight funds this year. I would give this to my daughter, she loves making jewelry. MY SON AND I WOULD DEF SHARE IT. WE BOTH WANT TO LEARN TO MAKE THEM. I would give this to my daughter she does it on her fingers but would love to have the loom! If I won, I would give this to my niece as a Christmas gift. She loves making things like jewelry. If I were to win I would give this to my son. Thank you for the chance. I would love to give to my son so he could make them for Christmas gifts. Thanks for the chance! This would actually be a donation for an angel off the angel tree! I would give this to my daughter - she would love it! I would give this to my younger daughter for Christmas! So happy to have discovered your blog. 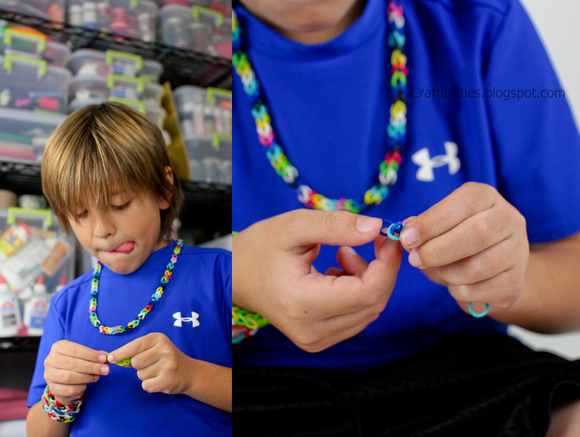 My son wanted to make these and we found your tutorial for making without a loom. It worked! He's happily wearing the bracelet he just made. Got in the giveaway just in time. I'd keep this to use for gifts. I would give this to my niece, she would love it! I would be doing these with my 7yo daughter who would LOVE this. I would give it to our granddaughter. I would give this to my super crafty niece! I would give this to my daughters. They loves these bracelets! This would be for my granddaughter. My niece, she loves crafting. I would give this to my youngest daughter who LOVES to make jewelry. This is the rage in her school, so I'm sure she would make items for all her friends! This would be for my daughter. She loves making bracelets. This would be for my niece Asialea. My 7 year old daughter absolutely loves these which is why I wanted to get her the full kit, right now she just has the rubber bands on their own. That’s when I ran into this article, just something for those all of us parents to think about this season. We and our daughter love crafts. Thanks for sharing. Happy Thanks Giving. We had purchased for my baby's friends. She will give to all. 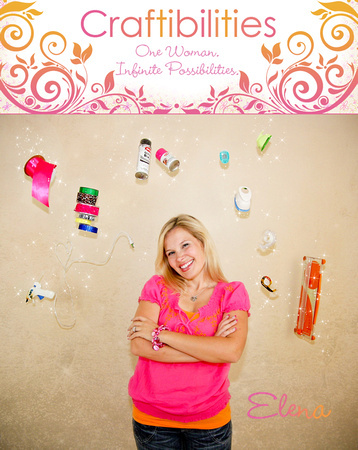 FACEBOOK Page, Pinterest & Instagram - Follow Me!